Perhaps one of the single most exciting videogame announcements of the past several years occurred a few weeks ago. 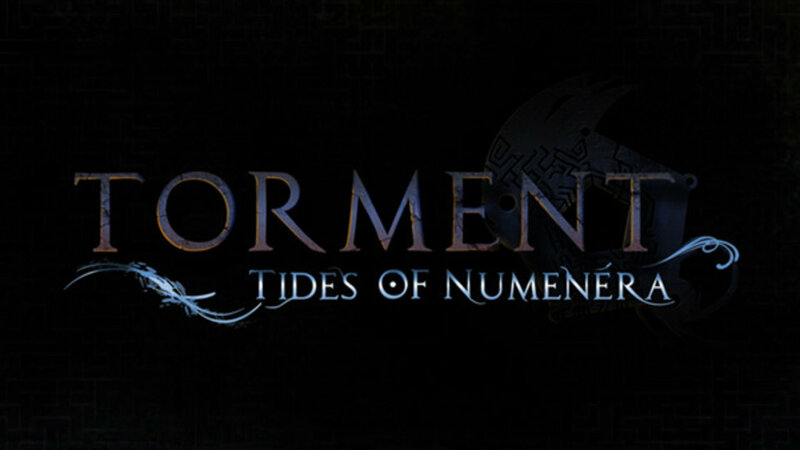 A spiritual sequel to one of the greatest games ever made, Planescape: Torment, will be appearing in the form of a new, isometric CRPG called Torment: Tides of Numenera. 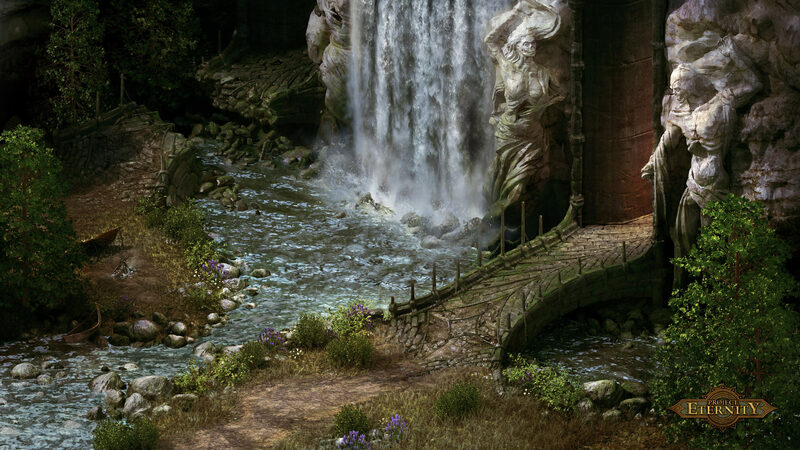 Today, inXile — the development team behind Torment, as well as the upcoming Wasteland 2 — launched their Kickstarter campaign, aiming to fund $900,000 over the next 30 days, surpassed its goal in under six hours, and at this time has raised over $1.5 million from 28,173 backers, myself included. Obviously, as an RPG fan I am ecstatic; as a Planescape: Torment fan, I am thrilled. To hear that the development team features many of those who worked on the original game, and that they are working hard to create and world and story full of depth, drama and truly mature philosophical questions is not only reassuring, it’s exciting. It’s even been endorsed by Chris Avellone, director of Planescape: Torment, himself. You are the Last Castoff, the final link in the chain of the lives of the being they call the Changing God. 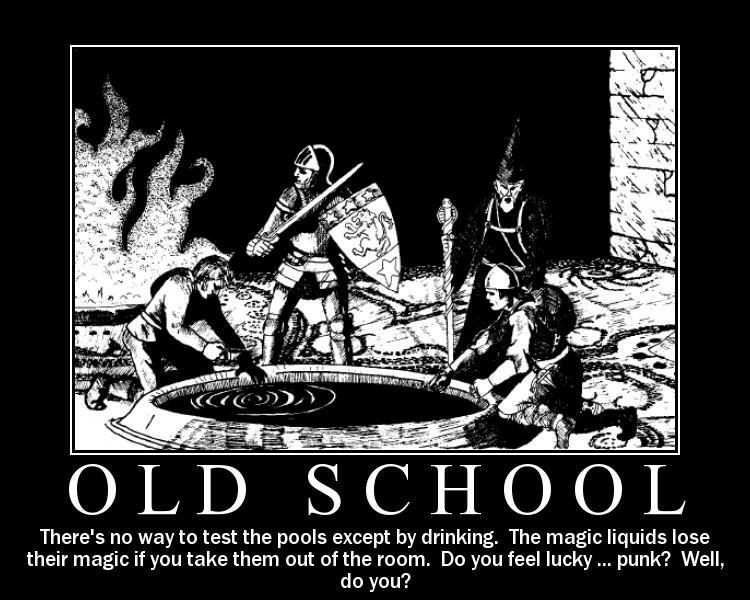 He once was a man who discovered a way to use the relics of the ancients to cheat death and skip across the face of centuries in a succession of bodies. But he never knew that his bodies lived on as his consciousness fled, a new consciousness arising in each. Now he has awakened an age-old enemy, the Angel of Entropy, and his days of change are gone as the Angel hunts him and all his works. That includes… you. I’ve written in the past about my love for various RPGs, as well as my excitement that the genre is making a comeback in a big way. 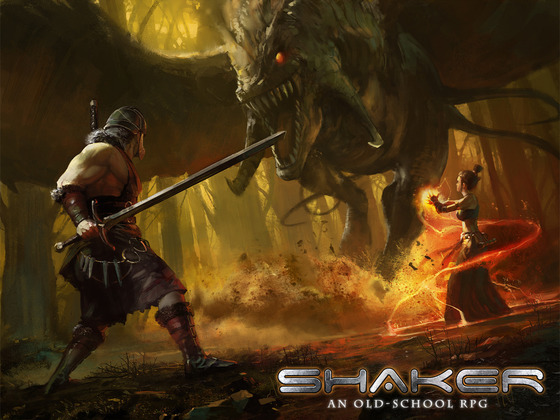 By that I don’t mean in terms of games like Mass Effect or Skyrim selling extremely well and being fantastic games, but also in the fact that classic styles of role playing games are making a comeback thanks to the like of Kickstarter. Obsidian’s Project Eternity, and inXile’s Wasteland 2 and now Torment: Tides of Numenera are exactly the kinds of games I want to be playing. 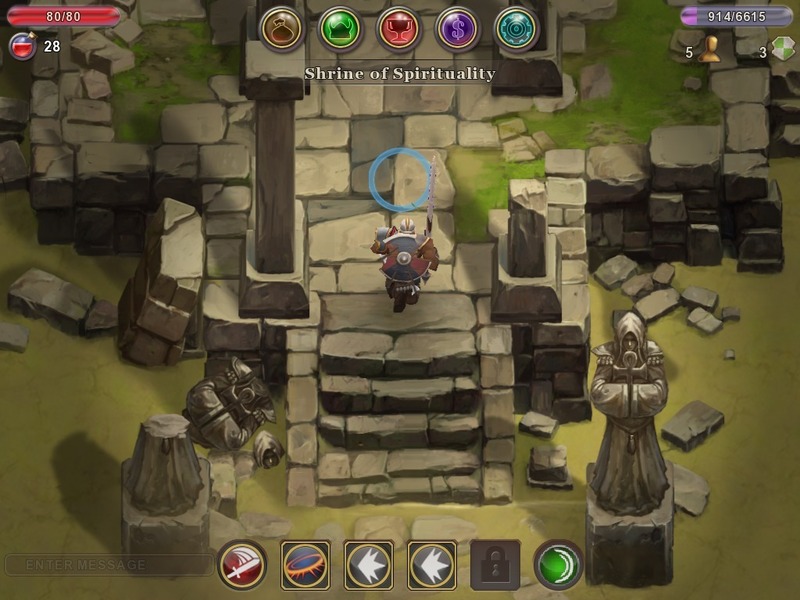 Sure, I’m excited for the PS4; I’m happy the Thief series is returning; and yes I love the idea of Assassin Creed IV’s open-world pirate adventure; but Torment: Tides of Numenera is bar-none the single most exciting game-related announcement this year (now, if Dark Soul II had been announced this year instead of last year, it might have been a closer call). Thanks to these successful Kickstarter projects, I’m getting the opportunity to play (and by extension, help create) exactly the kinds of videogames that I want to exist. Of course, this is taking it on faith that these games will be good, or even come out in the first place. But even if they fail to live up to our expectations, the fact is that these projects give me hope that videogames aren’t on the verge of some sort of massive collapse — or worse, water-down homogenization — and are instead evolving and splintering into sub-communities much like other artistic and entertainment mediums. That’s a future I can get excited for. 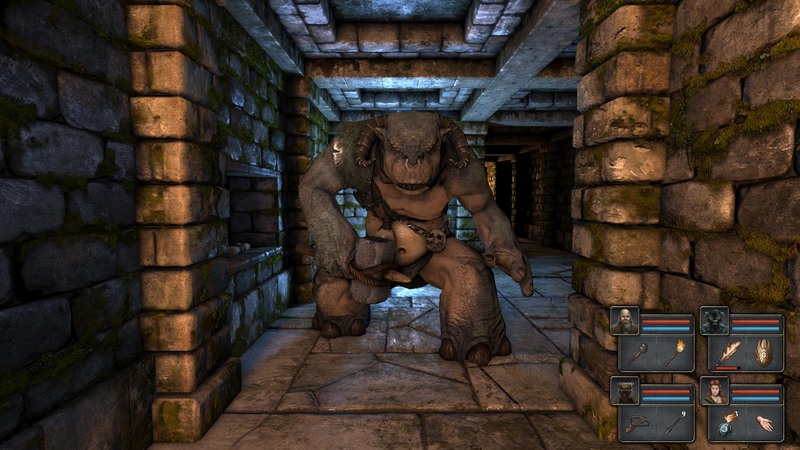 Check out inXile’s Kickstarter page for the game here. 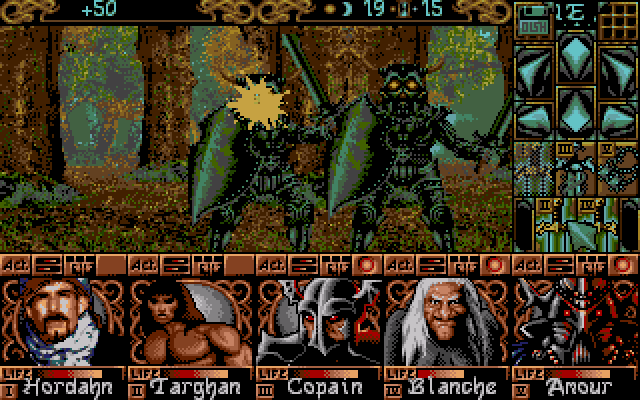 And while you’re at it, you might as well go buy the original Planescape: Torment for cheap on gog.com because it’s a great game.